Yay! Wheland is here!! Wheland is here!! Wheland is finally here!!!! 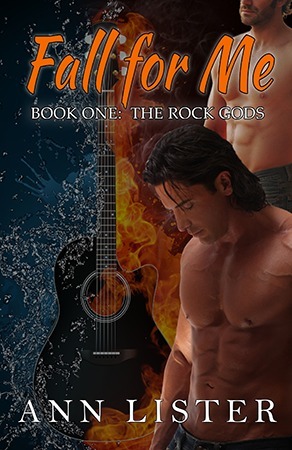 This is book 4 in the Rock Gods series, and while it could be read as a standalone book, why would you want to miss out on any of the m/m goodness. 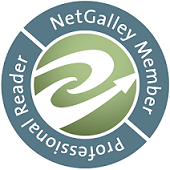 Anyone that has read my reviews knows that I love a) rockstars b) m/m books. So this series is like crack to me!! 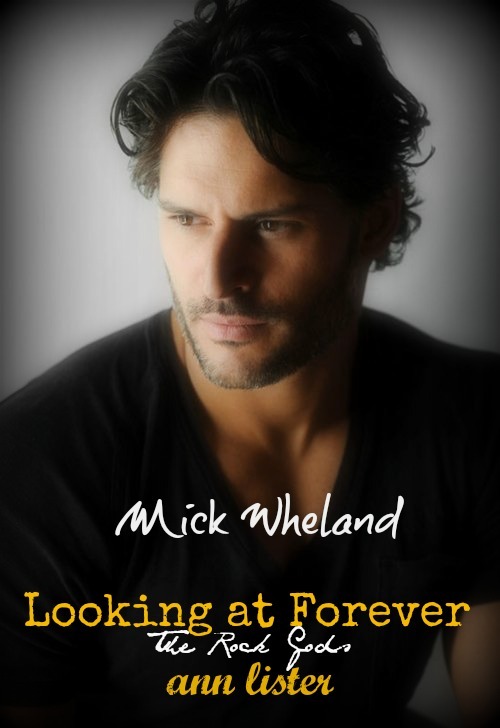 All through the series I have been wanting to know more about Mick Wheland. He has been a player in the relationships of his band mates, but now it is time for him to shine. And boy when he gets together with Sonny "Rooster" Roostarelli, does he shine! You know what I really loved about this pair? I loved that they are older and wiser and know what they want in life. None of this "I'm confused" or "gay for you" business. They know who they are and what they are - and they go for what they want. I loved that we go more of the guys from the first 3 books. Their lives are so intertwined that it would not be a rock gods story without them all in and out of each other's business. So will Mick and Sonny get their happy ending (not that sort -they get plenty of that sort!!) or will life on the road be too much for their fledgling relationship to handle? Nope - for that you are going to have to read for yourself! Along with Mick and Sonny/Wheland and Rooster's relationship in this book, we get an inkling into a couple of other potential relationships/books, that I am hoping we get. I am very interested to know what happens with Ashton and Dante, as well as with Tony and Jared. Things could get very interesting on those tour buses! Ms Lister writes about relationships in such a way that you are drawn right into the lives of the characters. And it doesn't matter if it is a gay or straight relationship, love is love. Now, hurry up and get writing, I need to know what happens with the other boys! !